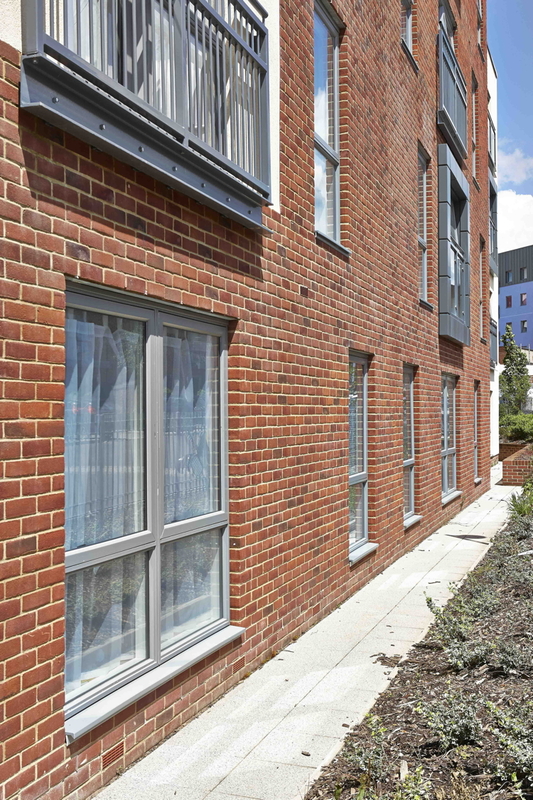 Crest Nicholson’s Centenary Quay development in Southampton is the first large scale commercial installation in the UK of REHAU’s Nordic Design Plus outward opening, externally flush fitting PVCu composite casement windows. 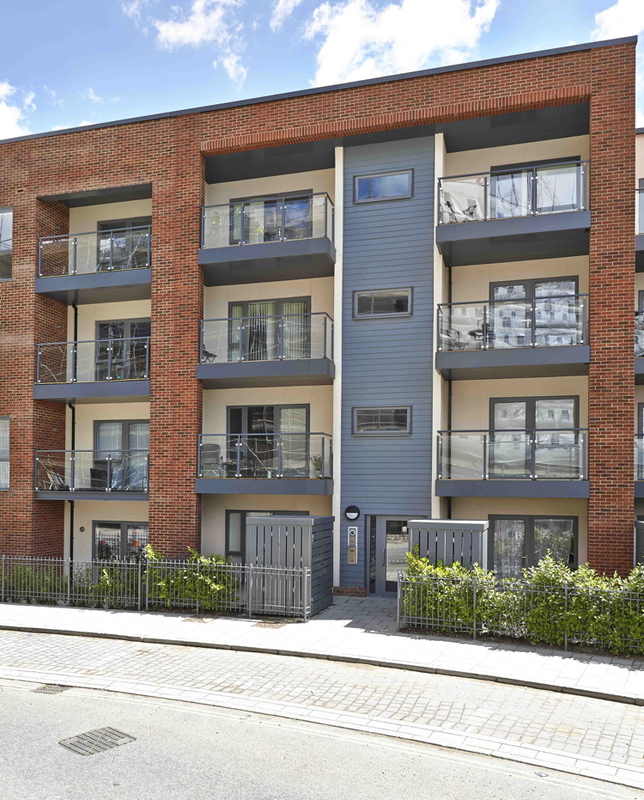 More than 1000 windows manufactured by specialist commercial fabricator Solar Windows have been installed on the latest phase of the extensive riverside development which includes one and two bedroom apartments and three bedroom homes. Solar Windows, which is a preferred window contractor to Crest Nicholson, was the first fabricator in the UK to start manufacturing in Nordic Design Plus and was awarded the fabrication and installation contract on the basis of its quality and track record. The project includes a mix of top hung outward opening windows and door combinations in the Nordic Design Plus system and flush fitting windows in the REHAU TOTAL70R fully reversible system. 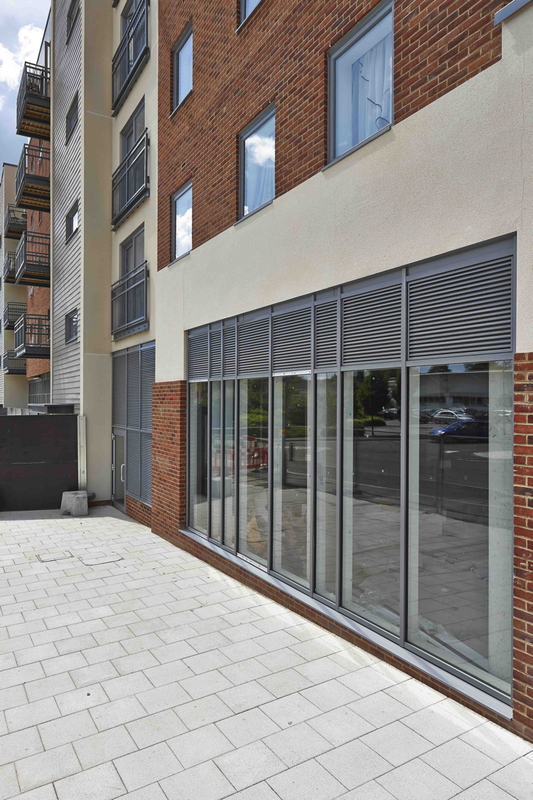 Flush fitting Nordic Design Plus windows were chosen to match the slim sight lines of aluminium timber composite windows which had been used on an earlier phase of the development. Virtually maintenance free and offering U-Values of 1.4 W/m2K when double glazed, the solution manufactured by Solar offered Crest Nicholson an attractive, efficient and cost effective alternative. Nordic Design Plus is extruded in REHAU’s fully recyclable RAU-FIPRO® fibre composite material but has a coextruded outer layer all the way around which is made from high quality RAU-PVC. At Centenary Quay, all of the external surfaces of the windows have been finished by Solar Windows in a contemporary dusty grey colour while the internal surfaces are white. The RAU-FIPRO® material is based on the fibre composites used in aircraft construction and Formula 1 vehicles and gives the window profile high stability, torsional stiffness and static properties which are not achievable in PVC-U without the addition of steel reinforcements. 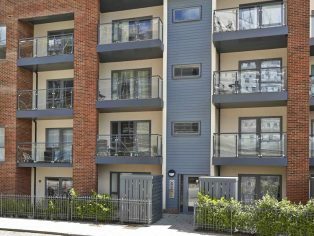 Nordic Design Plus was originally developed for the Scandinavian market where its flush fitting sash already makes it popular for use in multi-story apartment blocks. REHAU has responded to demand by introducing the system into the UK and Crest Nicholson is the first major builder to choose the system for a new build commercial project here. Centenary Quay is an integral part of a riverside rejuvenation programme alongside the River Itchen in Southampton. As well as the new houses, it comprises offices, restaurants, a riverside walk and a marine employment quarter.